The Okanagan winery that Bruno Kelles and Stella Schmidt took over in 2006 was arguably the worst-named winery in the valley: Gersighel Wineberg. The original owner, a flamboyant Belgian farmer named Dirk De Gussem, created Gersighel from the first syllables of the names of each of his three children. The sentiment was charming but the label was needlessly difficult. The new owners, who were from Calgary, changed the name to Golden Beaver Winery. “You’ve heard the term, critter wine? You know [yellow tail] ®. It was everywhere, everyone was talking about it, everybody was buying it. I said, how come? It’s a nice wine but there are a lot of nice wines out there. It happened to be priced right. But what caught my eye when I bought it - and it caught my eye - was the kangaroo. It is not a kangaroo; it is the aboriginal drawing of a marsupial. The winery is right beside Highway 97, at the south end of a viticultural area known locally as Golden Mile. The new labels featured a beaver that Stella and Bruno called Goldie. He was a jolly fellow in yellow pants, perched on a wine barrel. The trouble was that sommeliers frequently said that Goldie was too informal to be accepted on restaurant tables. Bruno and Stella went back to the drawing board for a new name and a new label, but one that still retained a beaver. Castor is the word for beaver in Latin and in a number of languages with Latin roots. Castoro de Oro simply means Golden Beaver. The new beaver is anything but whimsical. The figure now is a dark, bewhiskered fellow with a top hat and a studious demeanour. 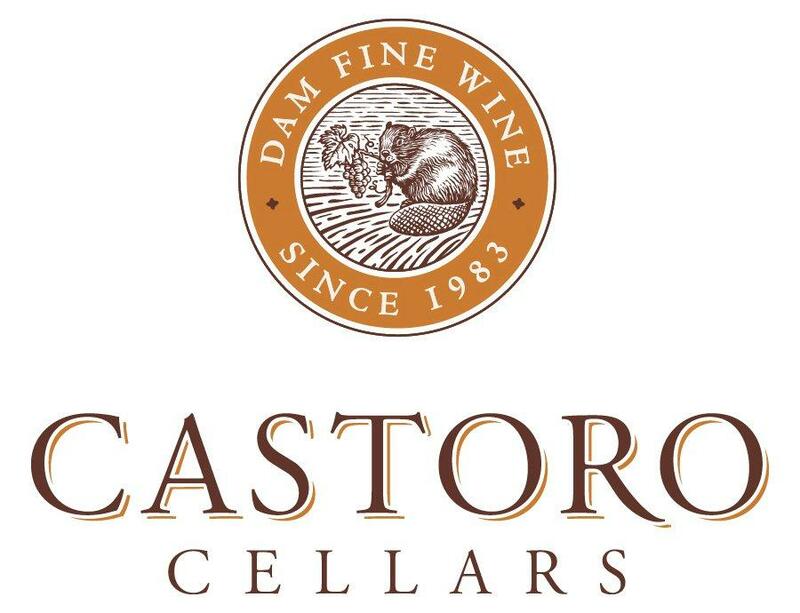 By coincidence, there is a winery in Paso Robles in California called Castoro Cellars which also has a beaver on the label. The story behind that winery’s name is that Niels Udsen, one of the owners, once worked in Italy and his work ethic won him the nickname, Il Castoro – the beaver. His beaver does not dominate the label quite the way Bruno’s beaver does. The Paso Robles winery has not tried to invest its beaver with a personality but has made the image to resemble a corporate seal. The reason behind this meditation on beaver infatuation in the wine industry is a 2010 Pinot Noir released last fall by the Okanagan winery. At the East Kootenay Wine Festival, the wine was judged both the best Pinot Noir and the best red overall. If you go to the Castoro de Oro website – www.castorodeoro.com – you can find a page listing all the private wine stores stocking Bruno’s wines. Helpfully, the specific vintages in each store are laid out clearly. Not every store has the 2010 Pinot Noir but you can quickly determine which ones do. It is a good value wine. 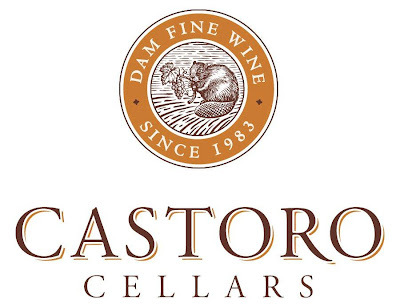 Castoro de Oro Pinot Noir 2010 ($21 for 382 cases). The wine begins with aromas of spicy cherries. On the palate, there are flavours of cherry, strawberry and cloves. This medium-bodied, elegant wine has developed the classic silky texture of good Pinot Noir. 90.